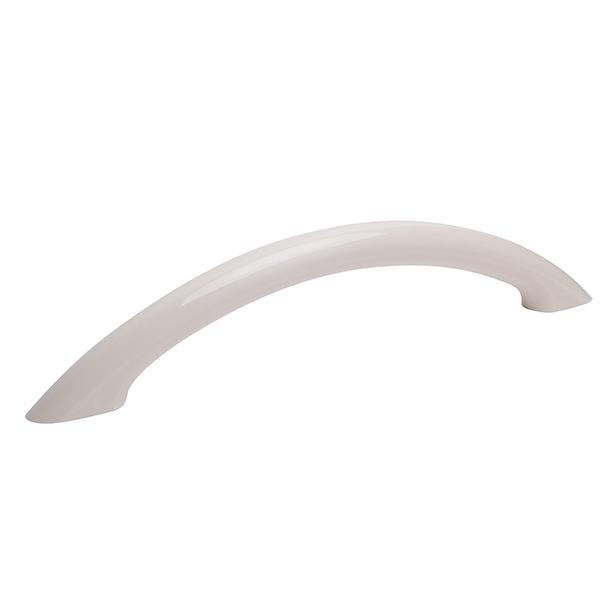 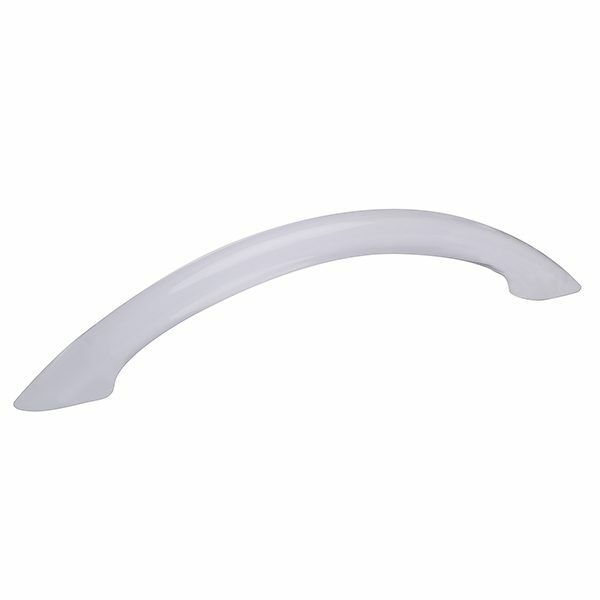 The Unique Touch Series Heritage acrylic grab bar provides safety with flair. The optical-quality acrylic Heritage bar features a delightful curve that’s easy to grasp and a 6 color palate to bring beauty to any bathroom. 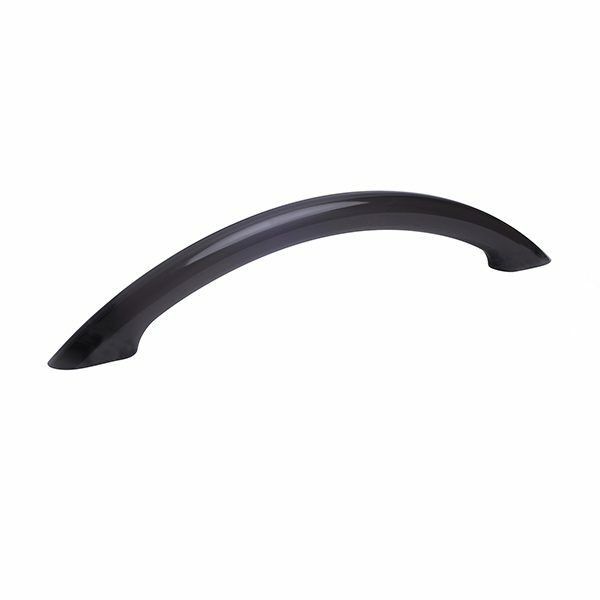 With its unified acrylic bar and mount design, the Heritage acrylic bar is easy to install and is an obvious choice for design applications needing a little attitude.